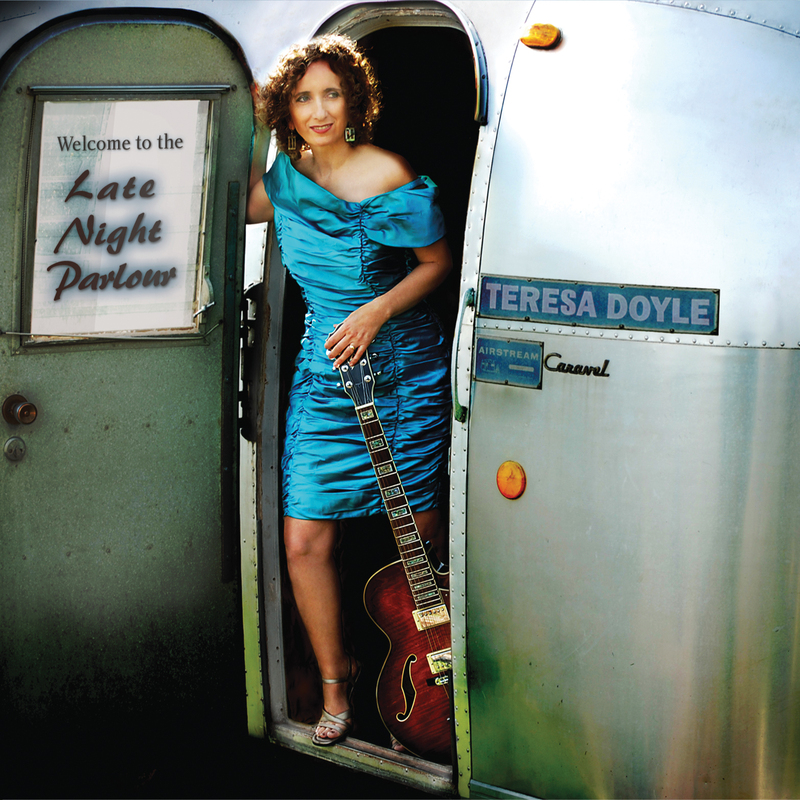 Late Night Parlour is a blend of smart, sassy, swing tunes from the 1940s and Teresa’s quirky commentary on life, love and tea. “At the end of May, I visited Canada on a 7-day cruise. When I got to Charlottetown, I wandered into a music store and made a wonderful discovery. They were playing a beautiful and fabulous jazz album. I asked the sales clerk to show me the CD and it was your new one called, Late Night Parlour. Of course I snapped it up and brought it home. I’ll be letting a lot of friends and family know about this fun discovery. There is nothing like finding fresh new examples of Real Music, in this age of (c)rap music and the other junk that is played on the radio. In the States they don’t even have a category or genre for actual music. They have tried calling it everything for ‘vocal’ to ‘easy listening’ to ‘Americana’, whatever that means! If it has a melody, rhythm, and other traditional elements of real music, nobody in radio broadcasting knows what to do with it. I have a crazy, wild suggestion for them: Play it! At the beginning Teresa invites you into her parlour with the title track, her own compositions. With a breezy feel and oh-so-pleasant rhythm, she entices you with images of sipping rum punch and dancing all night. So, why not take her up on it! Then the dancing theme continues with another self-penned tune called ‘Dance Me Outside’.